I'm software engineer mostly working with Ruby on Rails. You can see my tech stack at here. Follow me on Twitter to get in touch. 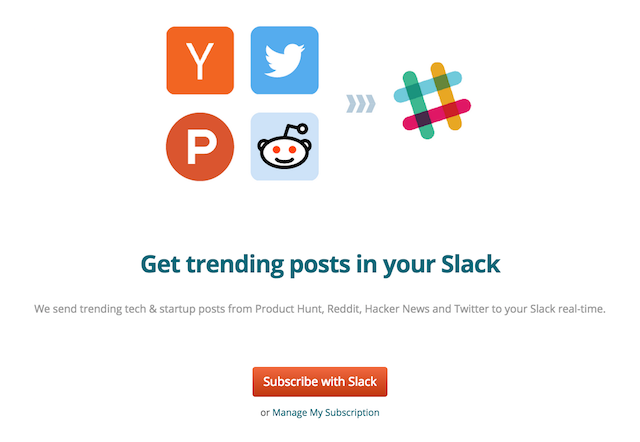 Get trending social news in your Slack. I'm creator of this service. 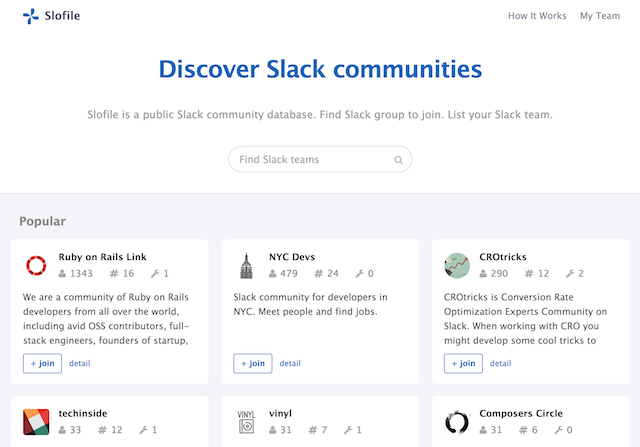 Database of public Slack communities. 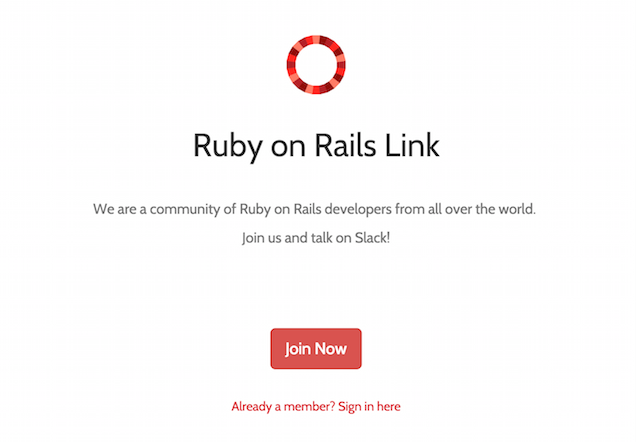 Global Ruby on Rails community on Slack. I'm one of the organizer of this community.